 This class will be a technique based class. Oscar Bond is one of the giants of the haircutting industry. He has owned multiple salons, a hair academy, worked on the runways of Paris and New York, and has won a Master NAHA award. If you see one class this year, this is the one. 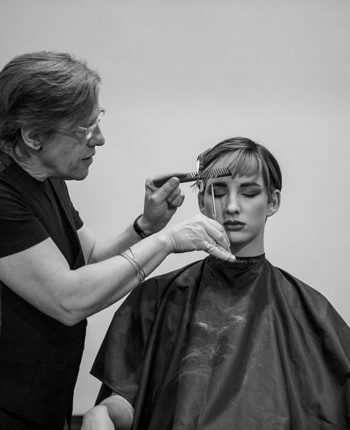 BIO: With a rich industry resume, including the Vidal Sassoon Academy in London, the Aveda Artistic Style Council, and as a top national educator for Hattori Hanzo Shears, Oscar has traveled all over the world for the past 25 years. His strong connection to the fashion world, mastery of cutting, and passion to adapt to the ever-changing eye of style continually define Oscar’s illustrious career. Admission is FREE – all you have to do is reserve your spot!